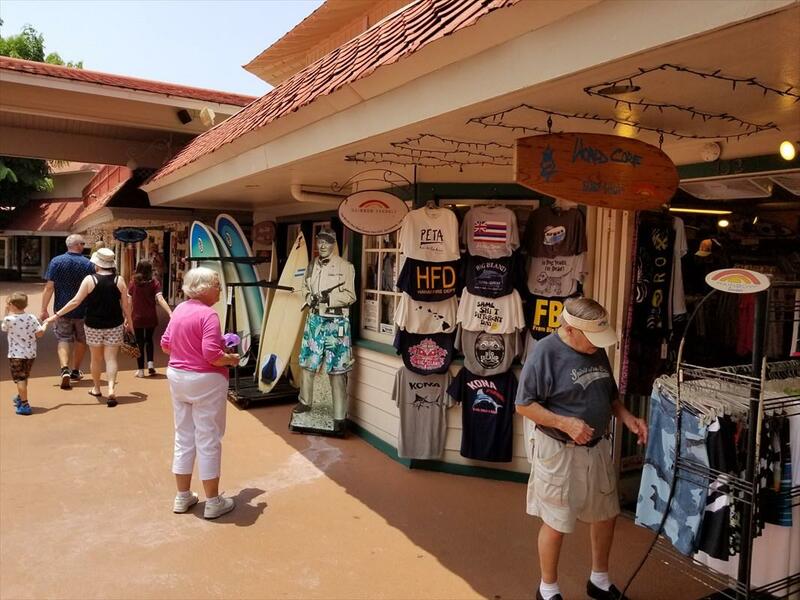 Seller is selling all assets of the ongoing businesses at Kona Inn Shopping Village, Suites 132 and 144 under the trade names World Core Surf and Mermaids Swimwear including equipment, fixtures, furniture, inventory, trade names, goodwill, intangibles, exclusive product lines, signs, copyrights and transfer of leases for each location under same terms and conditions. 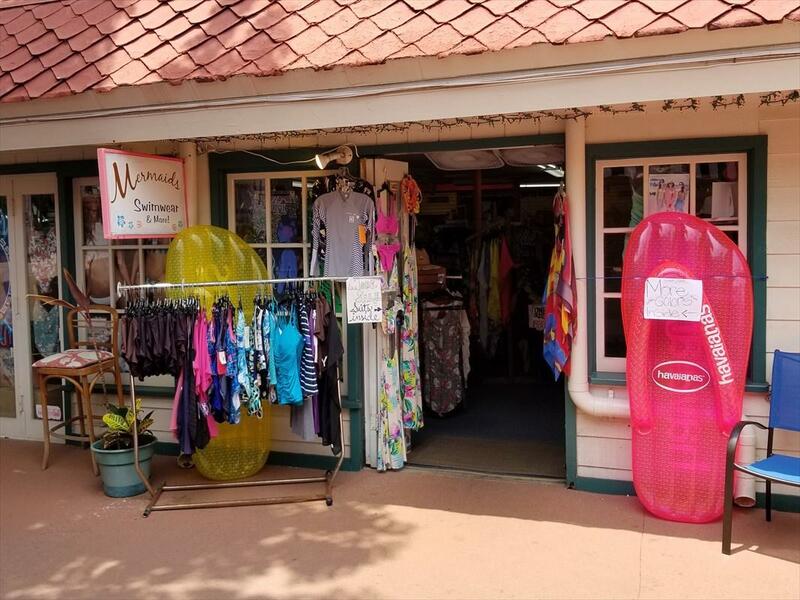 Sales includes two locations: World Core Surf and Mermaids Swimwear. Detailed business and financial information will be made available after an offer is accepted subject to due diligence, a 10% deposit paid and signing a non-disclosure statement. Space leases are for five years plus five-year option. Businesses may be sold separately at $250,000 each plus inventory at cost at closing.